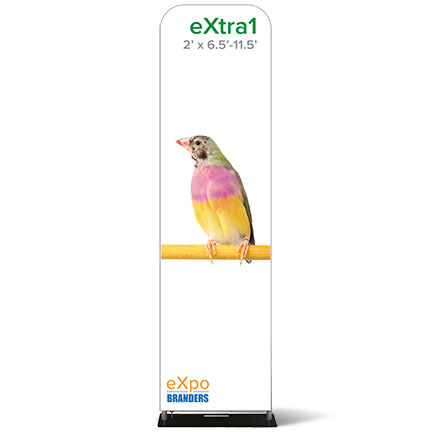 The Fabric Banner Stand Source! 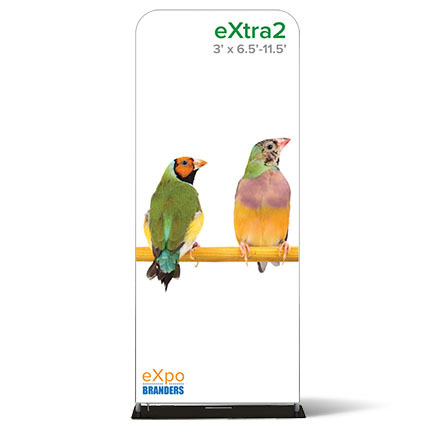 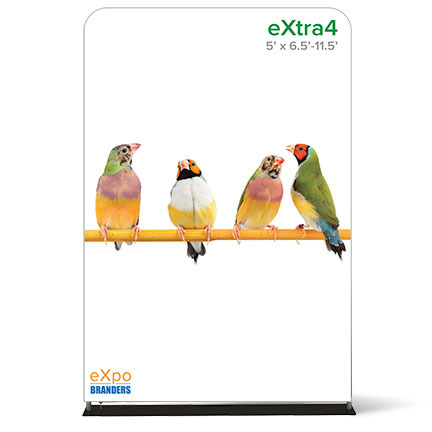 When you need something a little more polished than a pull up banner our easy to assemble stretch fabric banner stand options are the answer! 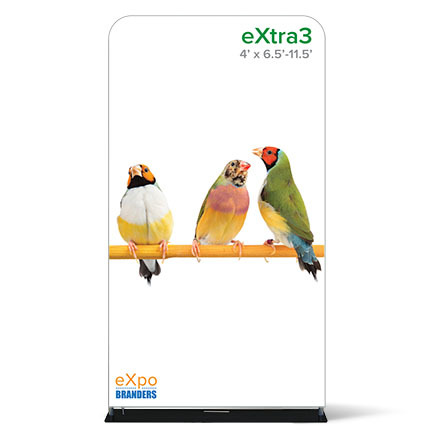 The frame is made up of snap together poles and the gorgeous full color graphic stretches over the frame for a sleek, professional finish.